KPOPEUROPE could arrange another great interview for 2014! 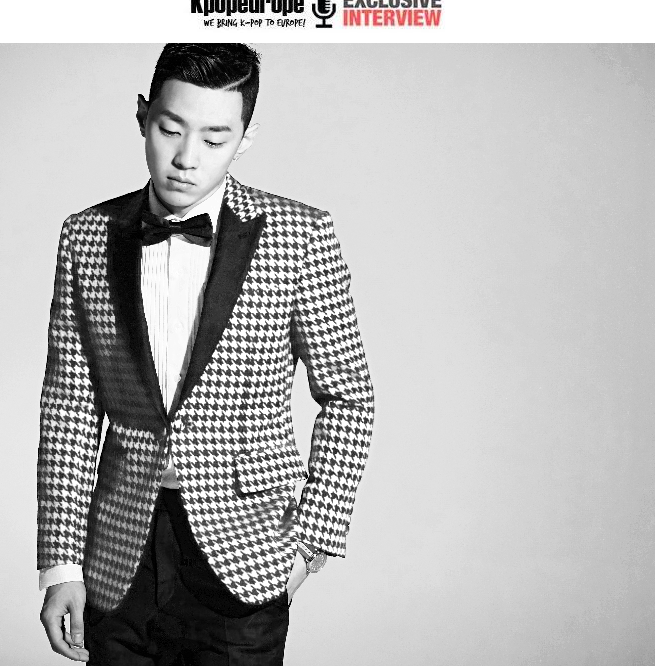 This time, we are going to interview GRAY, one of Korea’s aspiring hip-hop artists signed under Jay Park’s newly established label “AOMG (Above Ordinary Music Group)”. As part of the VV:D (speak “vivid”) crew, Gray was already active as a composer and producer and thus, known in Korea’s underground hip-hop scene. Collaborations with well-known artists such as Zion.T (leader of VV:D crew), Crush (VV:D member), Dok2 or Swings followed soon, further helping to increase his growing popularity. This year on October 25, Gray released his highly anticipated debut single called “Call Me Gray”. 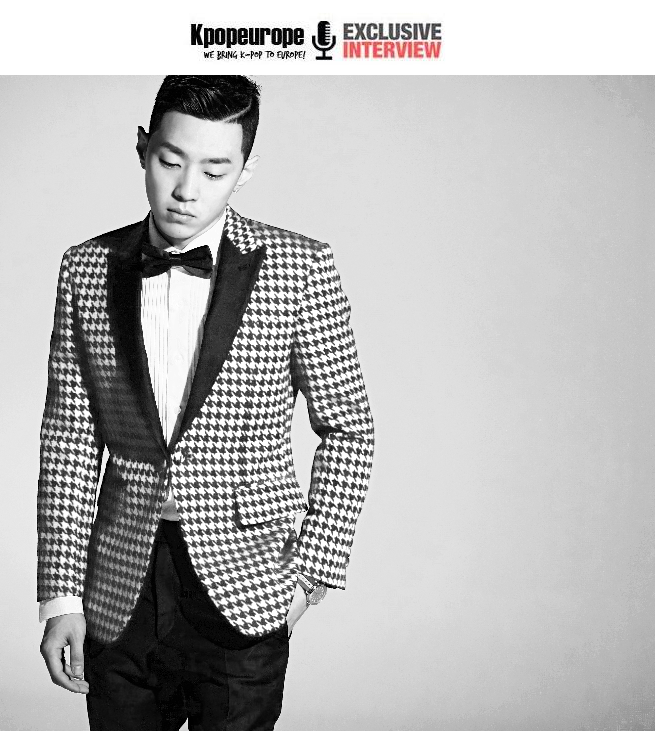 The EP consists of four songs, with its title track “Dangerous (위험해)” being featured by Jay Park. For his debut song, even “Korea’s Next Top Model” contestant and super mdoel Jung Ha Eun lent him a helping hand. Besides Jay Park and Gray, she can be seen in the music video for “Dangerous”, which is by the way rated 19+ (due to exposing tights and cleavage). Now, for our upcoming interview with this aspiring hip-hop talent, we are asking for your help once again! If you are a fan of GRAY and want to ask him some question regarding his work, his personality or his (hopefully) soon-to-be comeback, drop us a comment below or write us on Facebook. We will collect questions until January 4 (SAT), midnight. Please keep in mind that we have to be strict about this deadline as we have to prepare the interview in time. Therefore, do not wait too long to submit your questions! prev [en] [pl] Kpopeurope’s Exclusive Interview With ZAKORKOWANI! 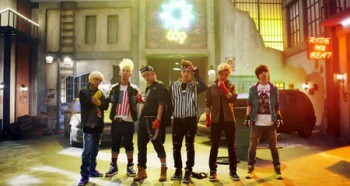 [en][de][pl][hu][ro][fr][es][cz][sk][nl][tr] Kpopeurope.eu’s exclusive interview with LC9!